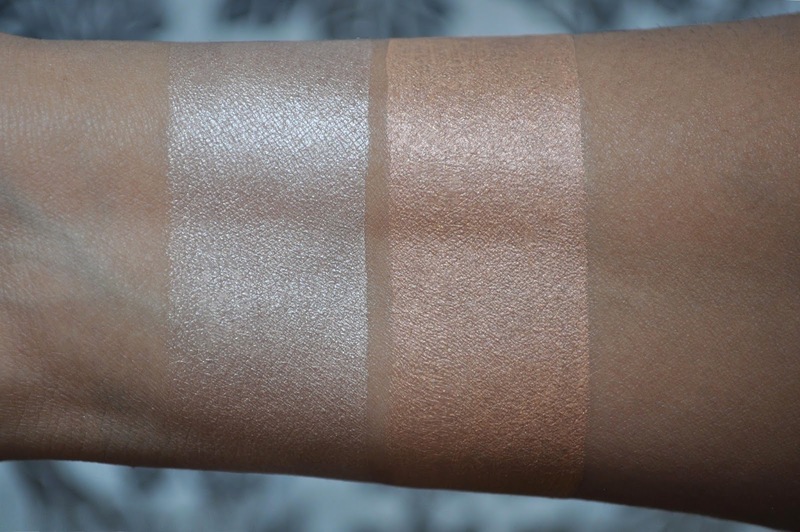 This week's highlighter is Jemma Kidd's Dewy Glow All Over Radiance Creme in Iced Gold and Rose Gold. 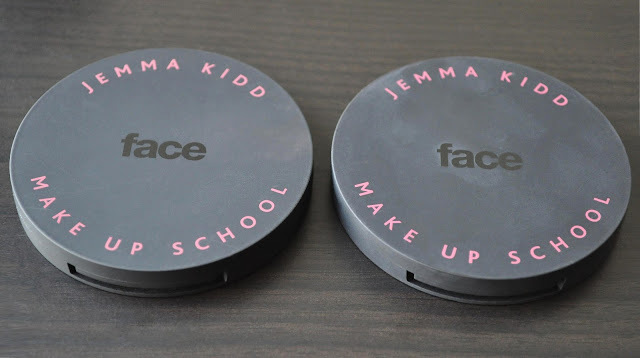 During Summer, I tend to reach for cream or liquid highlighters, ad Jemma Kidd is an old favorite. From left to right: 01 Iced Gold, 02 Rose Gold. The Dewy Glow All Over Radiance cremes brighten the complexion, giving it a pretty, luminous sheen. It's a shame these highlighters are no longer available. However, you may be able to find them on ebay, amazon.com or on a blog sale.